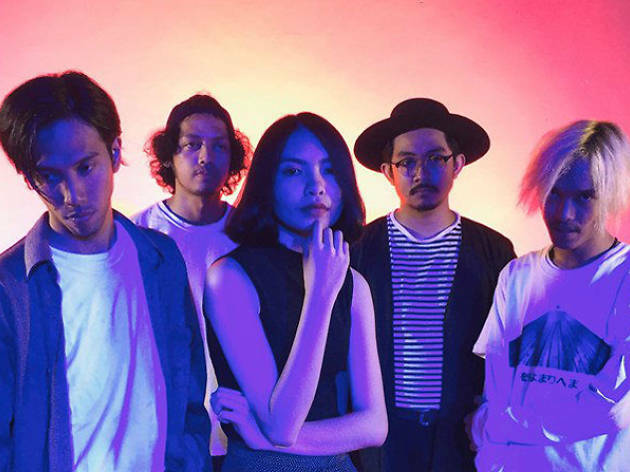 Catch Manila-based indie act We Are Imaginary, Indonesian shoegaze outfit Heals and alt-rock Tokyoites NOTHING TO DECLARE for three hours of nothing else, but music. 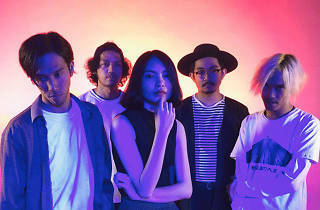 Esplanade's Rocking the Region plans to get you on your feet as it brings together Asian bands for a month-long session of rock 'n' roll. See your favourite acts share the stage and bask in a night of rebellious anthems.